Bring Beauty Back to Your Property! 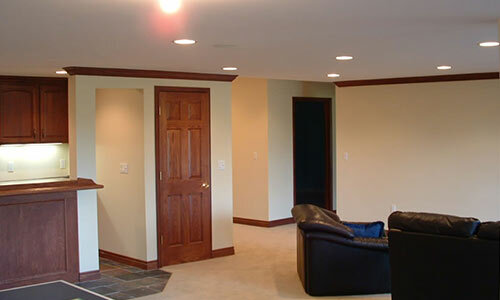 SJB Painting is a top rated Lake Orion MI painting service and employs 8-12 painters and office employees. SJB Painting takes great pride in their ability to provide professional services through an experienced and qualified staff. 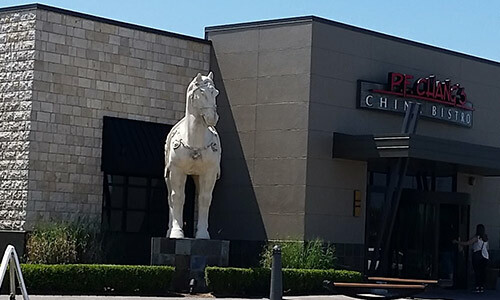 Click here to read our excellent Google Reviews! 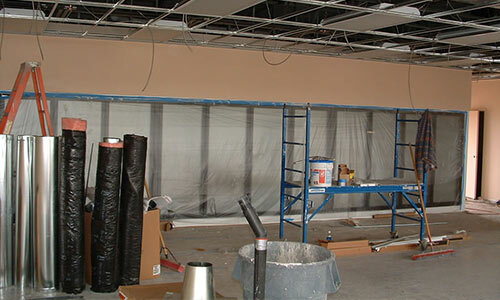 We also take care of any carpentry needs before we paint. 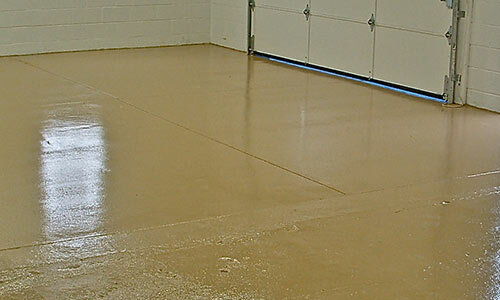 We offer epoxy floor painting with the latest in industry technology.